Have you become tired of your old laundry? Lacking the necessary storage space for modern living? 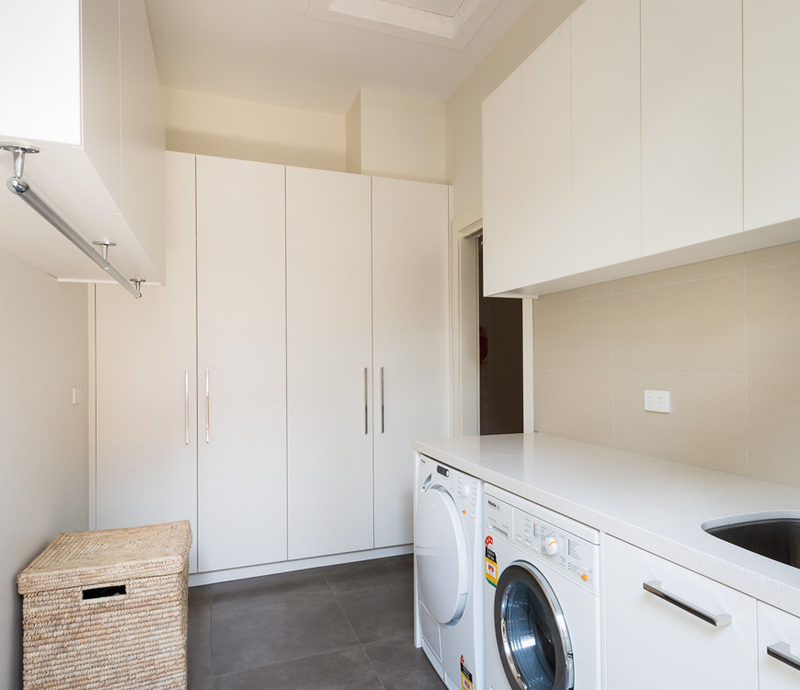 Did you know that a Contour Cabinets laundry renovation can add lots of value to your home? 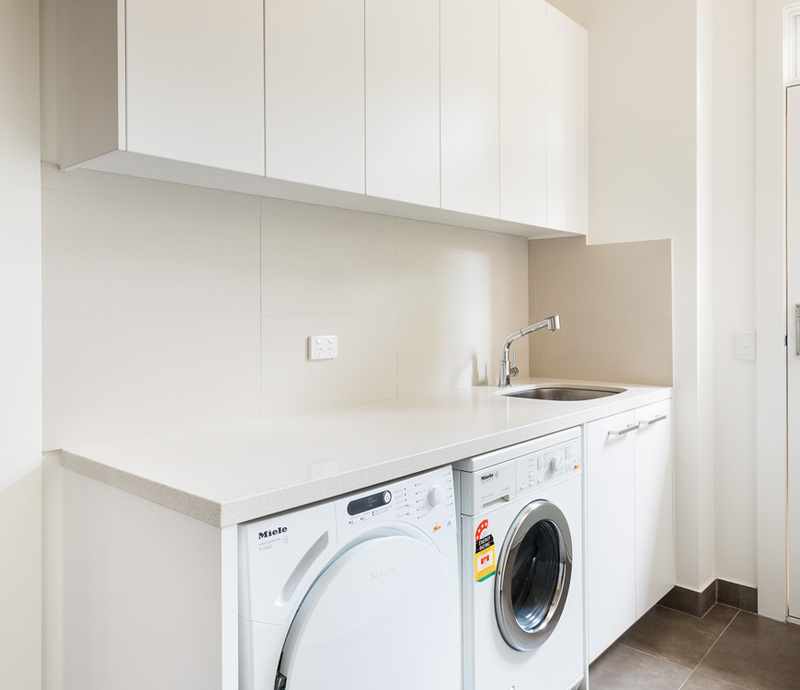 Contour Cabinets can transform your tired old laundry design into a space efficient laundry that not only incorporates plenty of storage and bench space, plus essential extra’s like ironing stations and drying racks. 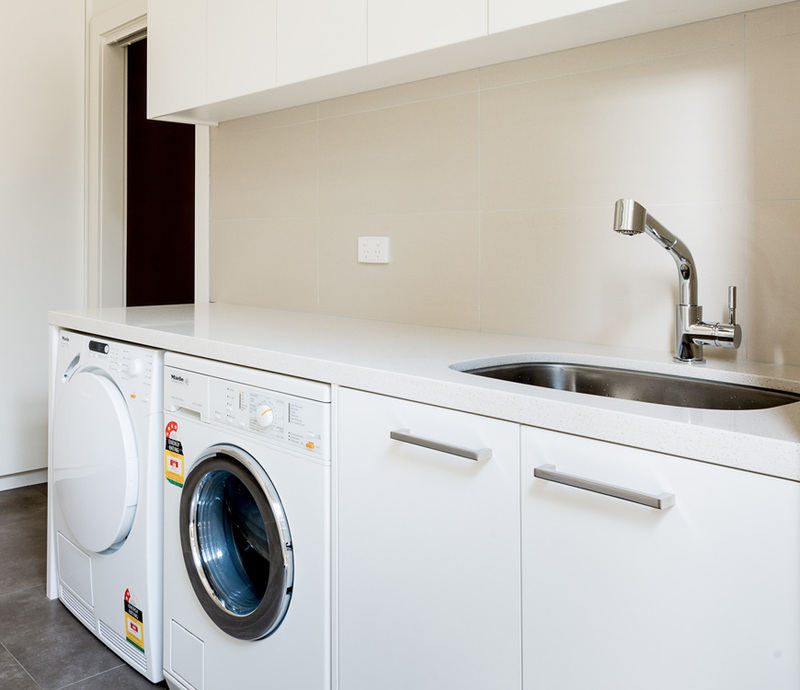 Speak to use today about planning your new space saving laundry solution.